As you may have guessed from the post title, this is not your ordinary cup of Earl Grey. 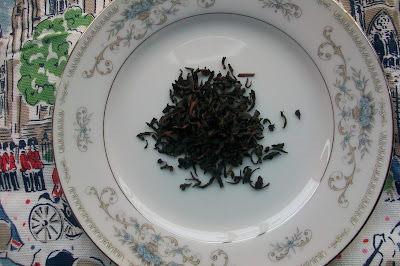 This Earl Grey is The Republic of Tea's Earl Greyer Black Full-Leaf Tea. 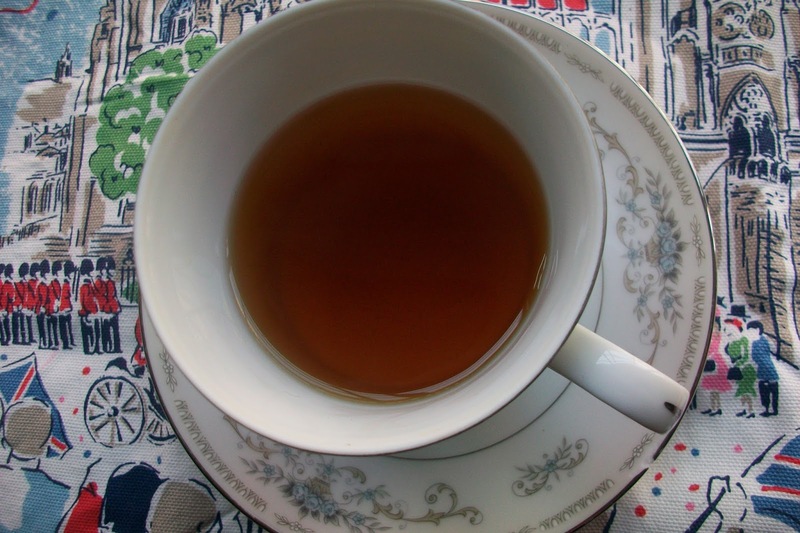 To be honest, Early Grey has never been a favorite tea because of the strong bergamot aroma and taste. However, Earl Greyer is different! Although each time you open the canister there is a strong scent of bergamot, the brewed tea lacks this characteristic. The color is robust and so is the taste of the tea but it is also smooth and only mildly citrusy. I drink it without milk. Add 1 teaspoon of Early Greyer to heat-resistant vessel. Pour 6 ounces of boiling water over the tea leaves. Steep for exactly 2 minutes and 50 seconds. Pour into a tea cup and enjoy. Stay tuned for a review of Sungma Turzum Oolong Full-Leaf Tea from The Republic of Tea. My thanks to Liz Muroski and The Republic of Tea for the generous tea package.